Time to start busting open those card packs traveler. Hearthstone fans, the wait is finally over. You can start busting open Rise of Shadows packs right now. 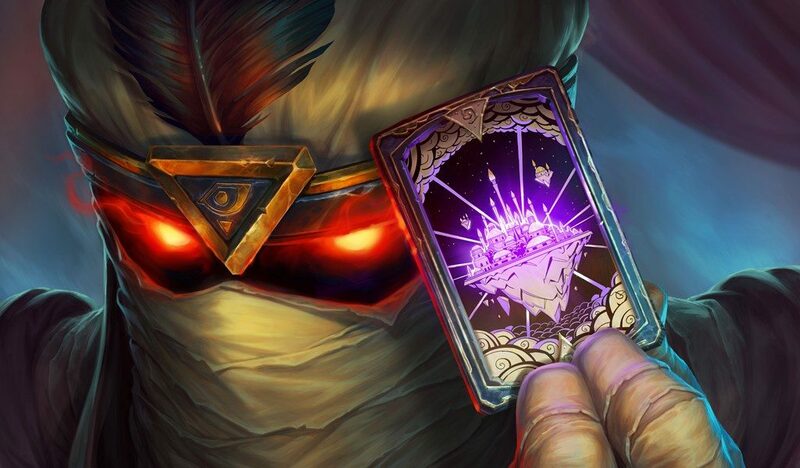 The long-awaited expansion set to Blizzard’s spell-slinging card game is finally live. The expansion will be the first released during the new Year of the Dragon and will be part of an interconnected storyline that all three expansions released during the year will follow. Though the Rise of Shadows card set goes live today, the solo mode associated with the expansion isn’t expected to release until early May. 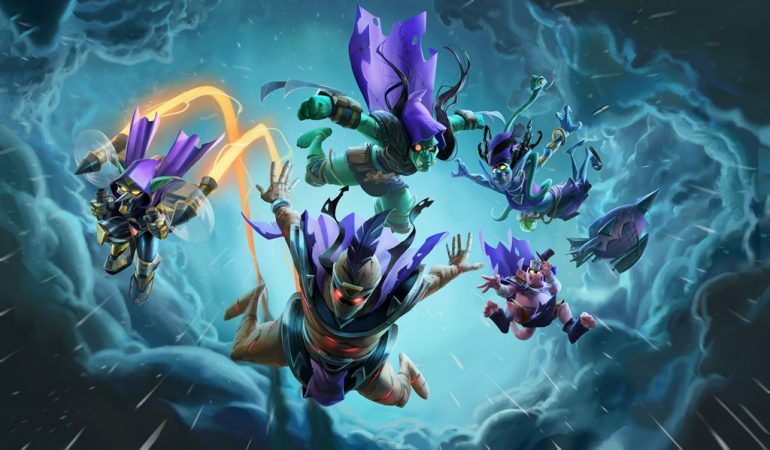 The Year of the Dragon story line looks like it will follow a group of villains from Hearthstone’s past who have dubbed themselves the League of EVIL. In order to achieve their dubious schemes, the League of EVIL will be bringing a variety of tools to Hearthstone including the new Scheme mechanic. The Defenders of Dalaran will not be bested, however, and have introduced their own new mechanic called Twinspell. Though we’re gaining quite a few new toys with Rise of Shadows, it’s important to remember what we are losing. Cards from Kobolds and Catacombs, The Frozen Throne, and the Journey to Ungoro expansions will no longer be available for use in standard play as of today. While some of us will miss dropping Frost Lich Jaina and amassing a water elemental army, change keeps competitive play interesting. If you don’t plan on playing any games in the Wild format, disenchant those old cards and start saving up dust. You can check out Hearthstone’s Rise of Shadows expansion right now. Check back here for information about the competitive meta as it becomes available.